NZXTs philosophy has always been to deliver an immersive and enjoyable gaming experience on the PC and with today’s craze revolving around RGB implementation, they’ve brought about their range of HUE lighting products. 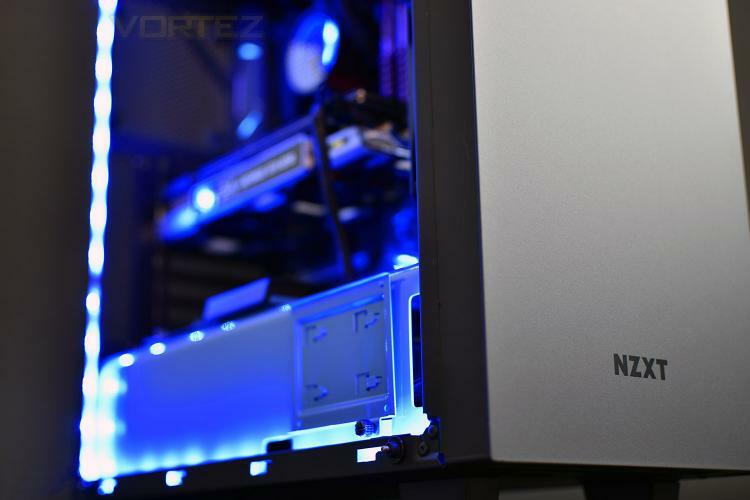 We were invited to build a system inside their award-winning NZXT S340 Elite while also using the NZXT Kraken M22 CPU Cooler and, of course, their latest NZXT HUE 2 lighting kit. Included with the HUE 2 kit is the hub controller, four extension cables, four LED light strips and all of the fixings you’ll require.